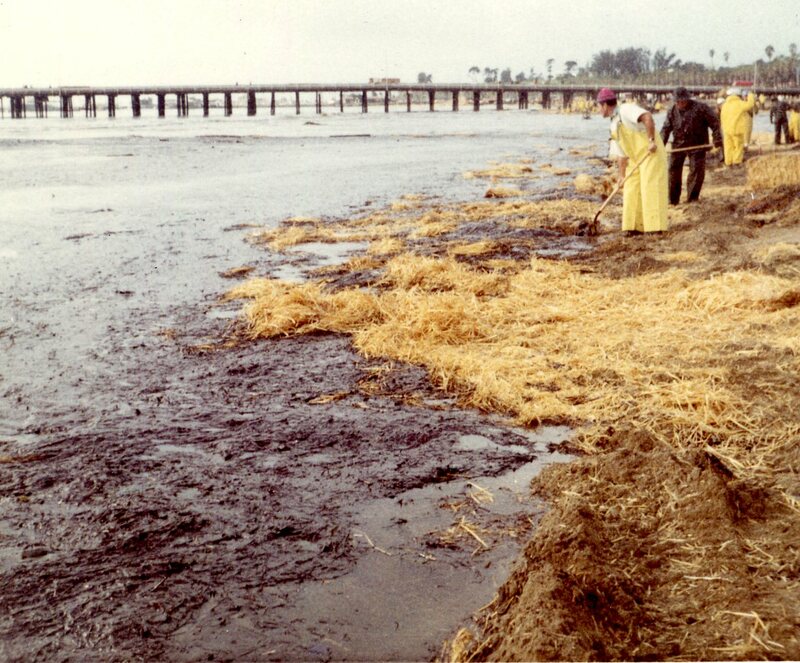 On January 28, 1969, a blowout at Union Oil’s Platform A caused three million gallons of oil to surge into the sea floor of the Santa Barbara Channel. Over the next ten days the spill left an 800-square-mile stain on the ocean’s surface. This disaster – forever a part of our local history – affected our coastline from Pismo Beach to Oxnard and beyond, killing thousands of birds, fish and marine mammals along with leaving large portions of Santa Barbara County dealing with the aftereffects for years. The public outrage led to legislation and ultimately the birth of the modern environmental movement in Santa Barbara. 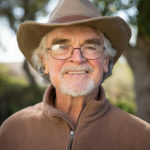 Marc McGinnes, Professor Emeritus and a founding member of UC Santa Barbara’s Environmental Studies Program, will discuss the central role that our community has played in launching and sustaining the environmental movement through the past 50 years, and the pivotal role it will play into the future. Reservation required. Members are complimentary, guests $5. Marc McGinnes was a leading founder of the Community Environmental Council and the Environmental Defense Center. He is a founding member of the Environmental Studies Program at the University of California, Santa Barbara (UCSB), where he developed and taught ten courses, including the nation’s longest-running undergraduate course in environmental law and policy. The winner of numerous teaching awards, he incorporated into the curriculum lessons learned from his experience as one of the country’s earliest practitioners of public interest environmental law. He is the author of In Love with Earth: Testimonies and Heartsongs of an Environmental Elder.